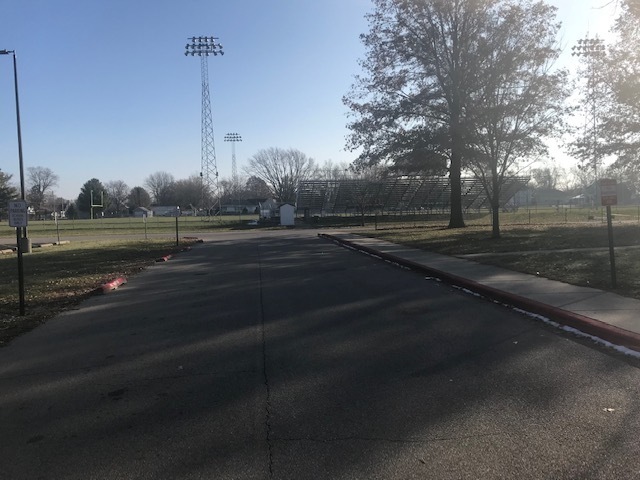 Beginning after the Thanksgiving break (on Monday, November 26th), the traffic pattern and flow at AAHS will change. 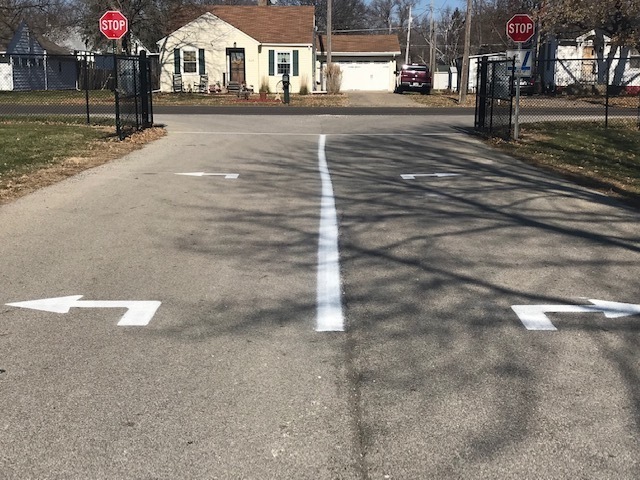 In cooperation with the transportation director, building administration, and our bus drivers, the new pattern is designed to protect our bus riders, AAHS students, and provide for all traffic moving in the same direction. 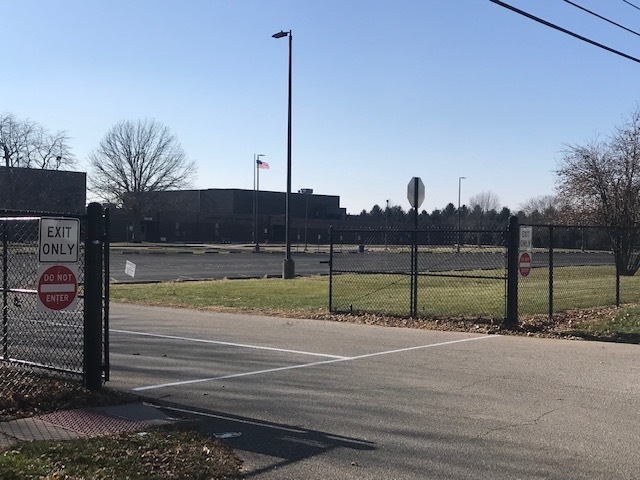 The district has added numerous signs and road markings to assist in understanding the new traffic pattern and the new procedures. PLEASE take a minute to read about the parking lot changes. Your cooperation is appreciated. 1. The West gate is an ENTRANCE ONLY gate. Please do not leave the parking lot in a manner that is opposite the designed traffic flow in order to exit the West gate. Driving opposite designed traffic flow can lead to accidents. 2. Buses will pick-up and drop-off students inside the front drive in the right-hand lane. This includes all regular route buses, practice shuttles, and event buses. Parents can pick-up and drop-off in the left-hand lane or both lanes after the buses have departed. 3. The front drive is for immediate pick-up and drop-off. Please do not park or wait in the front drive. 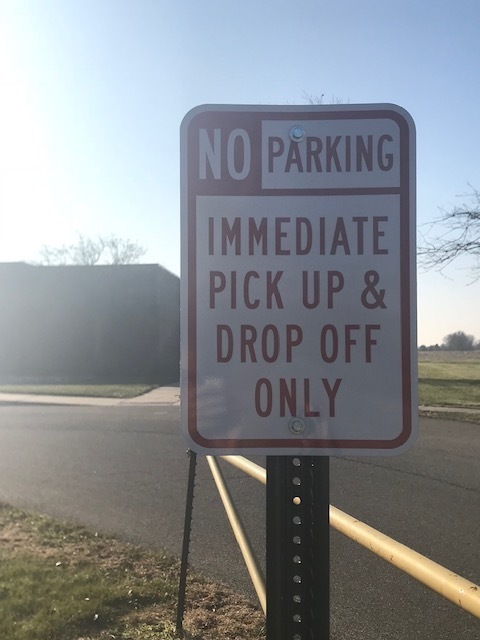 If you are waiting for a student or a bus between 7:30 am and 8:30 am or 2:30 pm and 3:30 pm, please do so in a marked parking spot in the parking lot. Please remember that it is unlawful to pass a school bus that has light flashing and a STOP-arm extended. Please drive cautiously when in our parking lot. Being in a hurry is not worth a stop-arm violation or an accident. 4. The East gate is an EXIT ONLY gate. The roadway has been divided as two separate lanes for exiting West and East bound traffic. Please do not enter the parking lot through the East gate. You will be going against the traffic pattern and may cause an accident. Thank you for taking the time to read this informational post. If you have any questions, you can call the Transportation Director, High School Principal, or Superintendent. We all appreciate your cooperation in student safety.